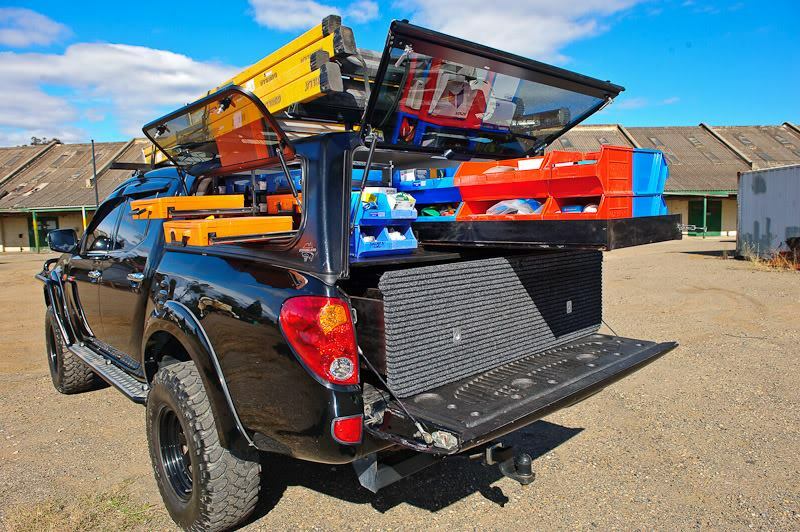 Loan Wize Tradie Car Loans financing and Tradesman UTE Loans is designed specifically for the tradesman in all over Sunshine Coast and Australia. With a strong track record and over 48 years of combined finance industry experience, we noticed that most tradies end up paying more for their UTE loan as the standard loan structure is not suited to tradies financial needs. With our tradie car loan, we customise repayment scheme that does not burn a hole in your pocket.